Prostate MRI is becoming more and more important in the diagnosis and management of prostate cancer. It is important, however, to interpret an MRI correctly and use the information in conjunction with other data such as your PSA and other risk factors for prostate cancer. MRI can be used in the initial diagnosis of cancer but is also used when following men with cancer who do not require treatment immediately after diagnosis ie – in active surveillance. 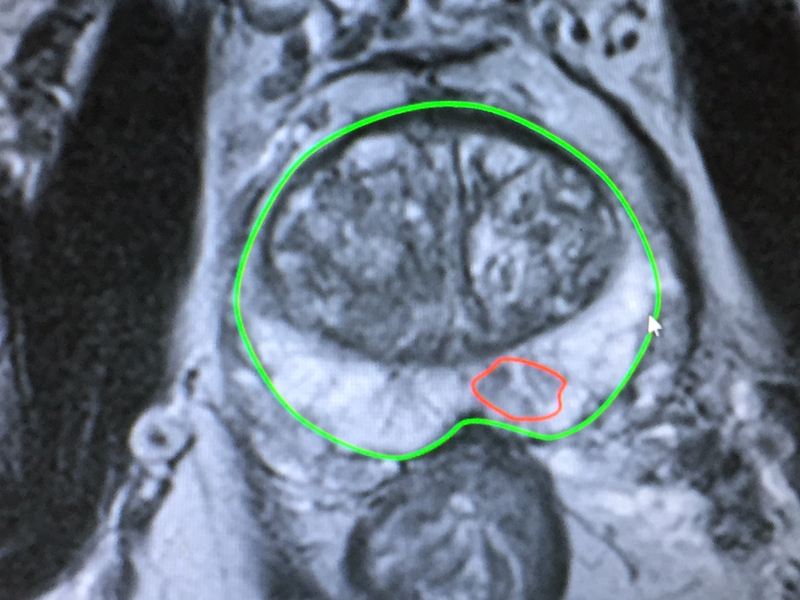 In these men, changes in the MRI appearance of the prostate over time may indicate change or progression in their cancer which may result in a repeat biopsy or even a decision to treat the cancer sooner rather than continue with observation. It is important to understand what the MRI scan can detect. It will not show all cancers and in fact generally only shows more aggressive, high grade tumours. This means it will not detect low grade, slow growing cancers. This is generally a good thing as it is these non- aggressive cancers that may well not require treatment soon, or in fact ever. They can generally be observed over time and treated if there is suspicion of progression. If a suspicious lesion is identified on an MRI scan, it will be graded according to the likelihood that it represents a significant cancer. This is called the PIRADS score. A PIRADS score of 4 or 5 indicates a high suspicion of significant disease that will likely require treatment. 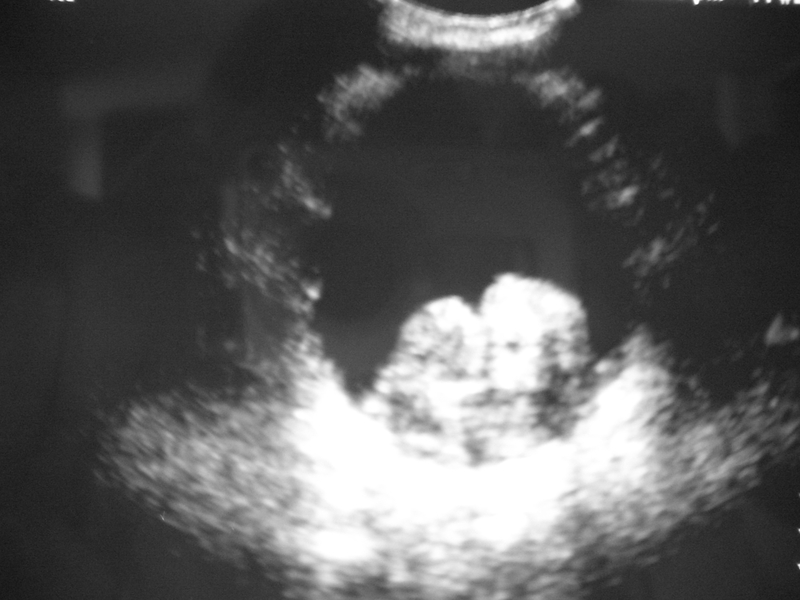 A lesion with a score of PIRADS 3 has about a 50:50 chance of significant disease. If a suspicious lesion is identified, it can be targeted specifically at the time of biopsy by a technique called MRI fusion biopsy. This technique fuses the MRI image with the ultrasound image used when performing biopsy to allow us to more accurately biopsy the abnormal area. 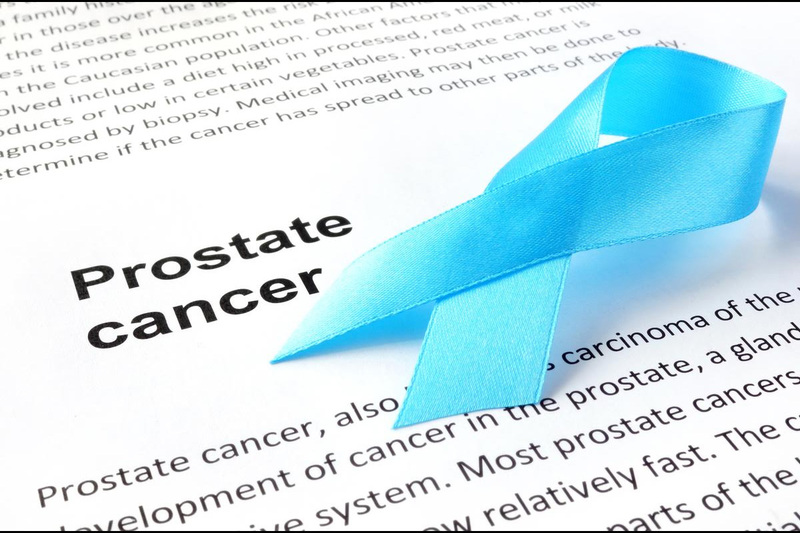 MRI also gives the Urologist information about whether or not a cancer has extended beyond the capsule of the prostate which helps to plan the surgery more carefully. This can have implications if nerve sparing surgery in being contemplated. It may also detect enlarged lymph nodes near the prostate that may indicate spread of disease. Many patients see their urologist because they have either seen blood in their urine or have been told they have microscopic levels of blood in the urine when tested by their local doctor. It is never normal to have any blood cells in the urine but of course it is extremely common and in most cases there is no treatable cause identified. Whether you see the blood or not, or whether there is only one episode or more, blood in the urine always needs to be further investigated with some simple tests to be sure that there is no sinister underlying cause. Many patients feel that they may only have seen blood once and as it does not happen again they feel whatever the cause they are no longer at risk. This is definitely not the case as a bladder cancer, for example, may bleed once but may not bleed again for some time and if the diagnosis is missed, the cancer will obviously grow and potentially be more difficult to treat in the future. 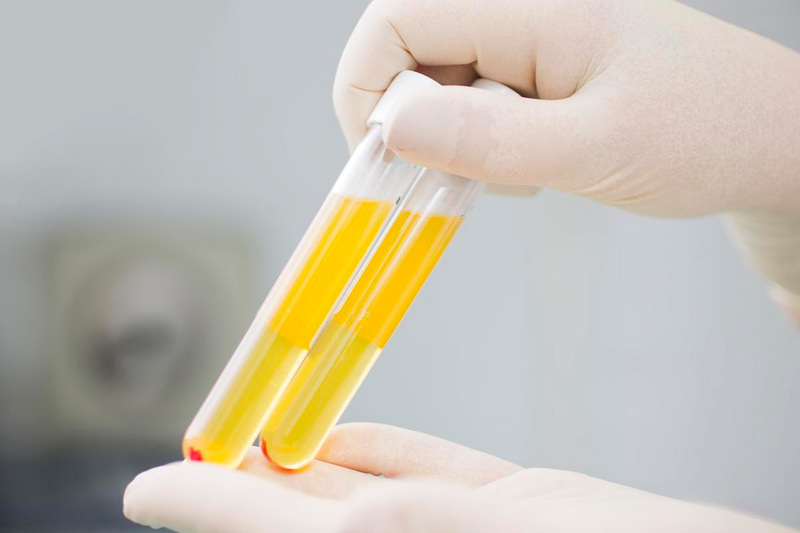 Depending on your age, even microscopic blood in the urine can indicate the presence of an underlying cancer in the bladder or the kidney and again simple tests will help to determine if this is the case. Cancer is obviously in no way the most common underlying problem and in men bleeding is often related to kidney stones or an enlarged prostate and in women it is often related to infection or stones as well. 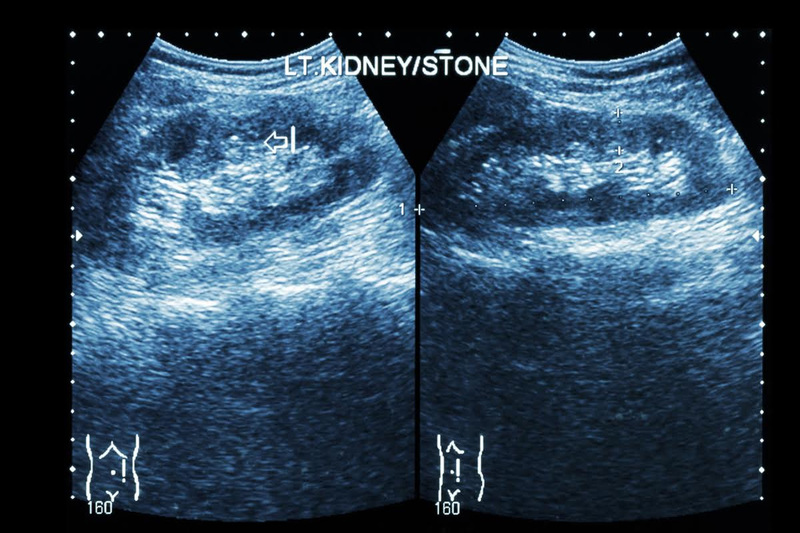 Many cases of microscopic bleeding are related to a simple leakage of red blood cells through the filters in the kidney that therefore appear in the urine. It is always prudent to seek specialist advice if blood is found in your urine and in most cases there would probably not be a significant underlying cause.